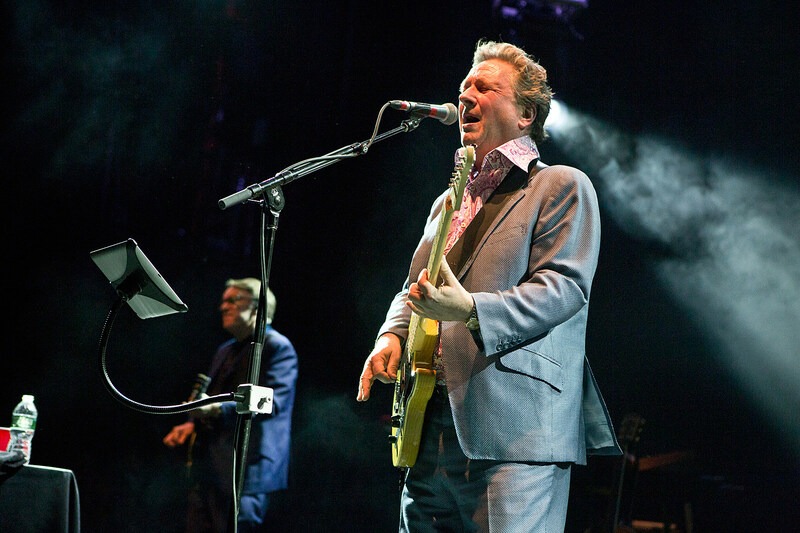 Squeeze have announced “The Difford & Tilbrook Songbook” tour where frontmen Chris Difford and Glenn Tilbrook will highlight their many hits with Squeeze and play a few of their solo songs as well. The tour begins August 14 in Pawling, NY at Daryl Hall’s Daryl’s House, and concludes September 22 in Atlanta. 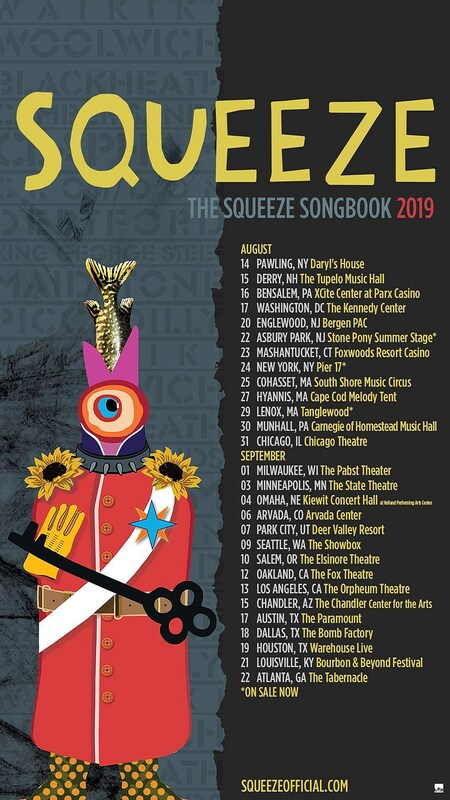 The tour includes the previously announced NYC-area shows at Asbury Park’s Stone Pony SummerStage on August 22 (tickets) and South Street Seaport’s Rooftop at Pier 17 on August 24 (tickets). Tickets for the rest of the tour go on sale Friday, March 22 at 10 AM local time. All dates are listed below.